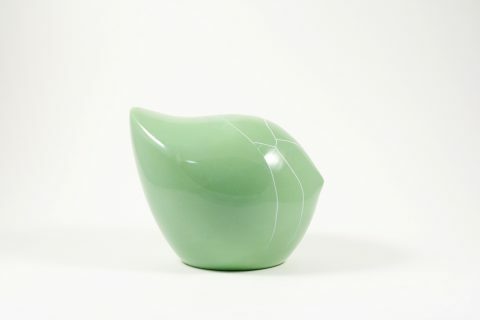 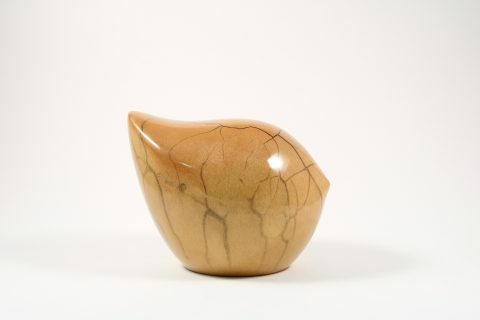 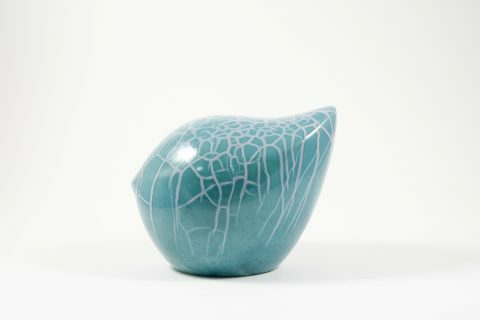 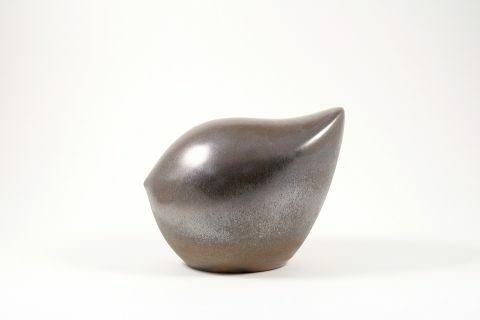 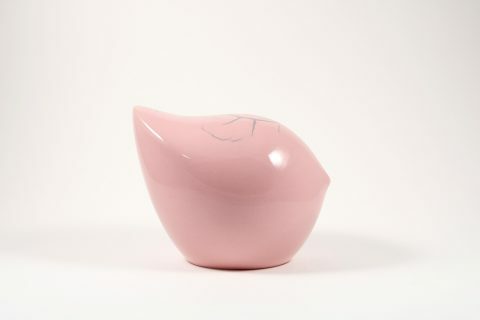 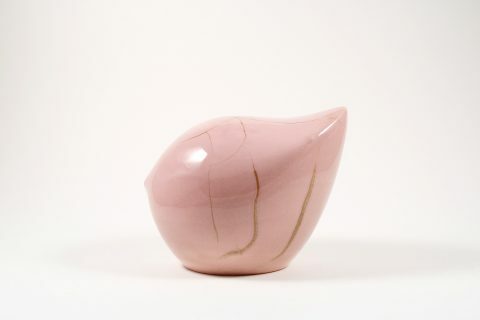 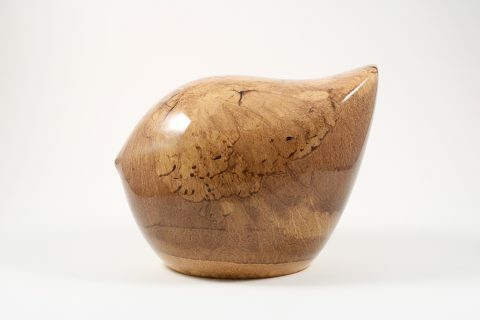 Birdy by Karsay is a piece of ceramics designed and produced by Judit Karsay. 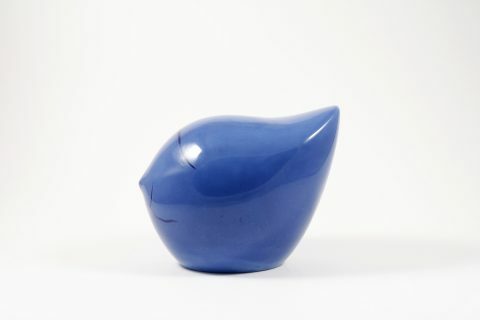 The first Birdy model was born in the year 2000. Judit prepared it according to her imagination and feelings and it took years for her to realize the final form which has been registered at the Patent Office under the name of “Birdy by Karsay”. 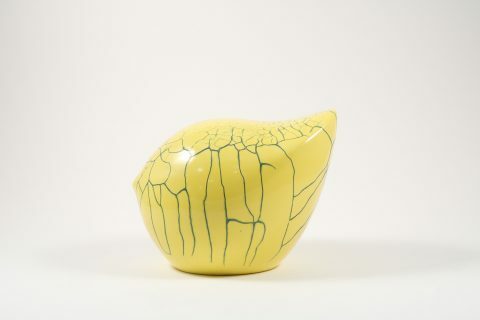 She has developed a very special glazing technique which she is applying. By virtue of that glazing technique each Birdy has its own colour and there are no two equal pieces. 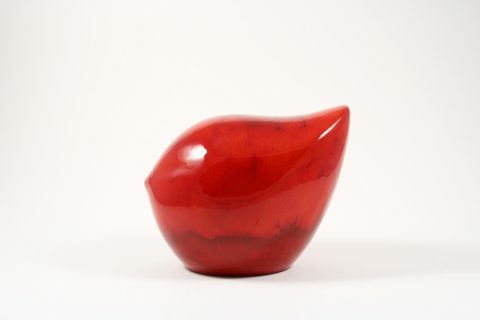 At the moment she is producing them in four sizes.